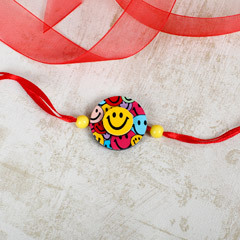 Reminiscence the fun and exciting childhood memories with your siblings and break into unstoppable laughter on this Raksha Bandhan. 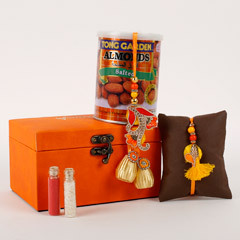 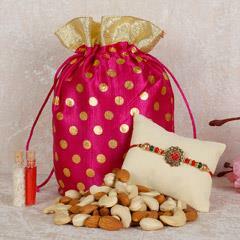 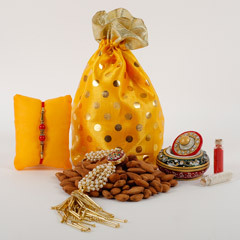 Send rakhi to Abu Dhabi from our exquisite collection and don’t let the distance be a hindrance in your happiness. 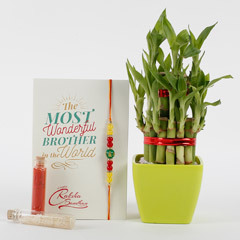 The sweet and sour relationship of a brother and sister keeps growing strong as they grow up. 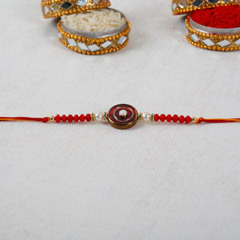 They share an interdependent bond with each other that lasts forever and ever. 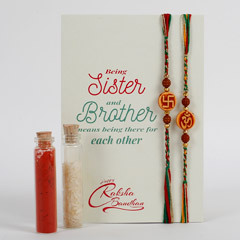 The festival of Raksha Bandhan celebrates this bond with great happiness and enthusiasm. 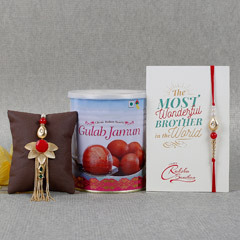 If your brother is residing in the beautiful city of Abu Dhabi, then you can always send rakhi to Abu Dhabi to spread joy and contentment in your brother’s heart. 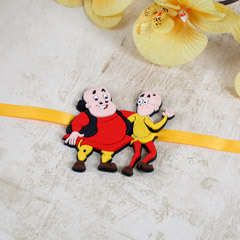 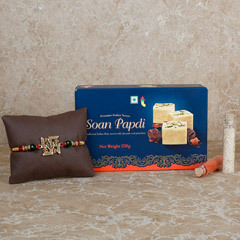 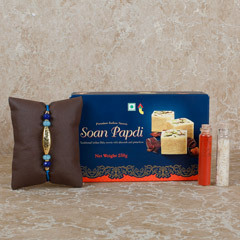 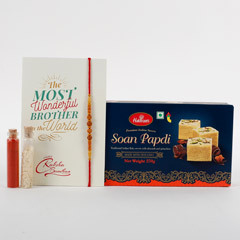 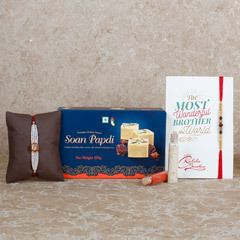 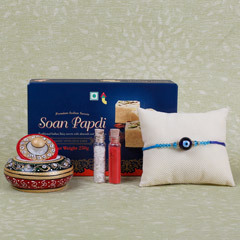 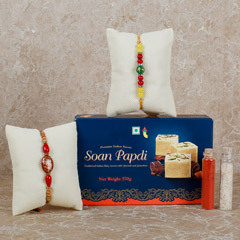 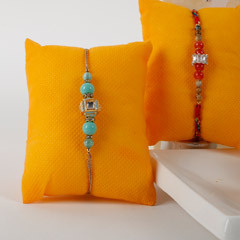 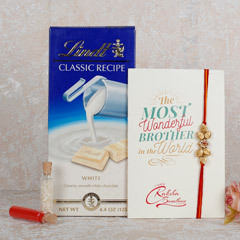 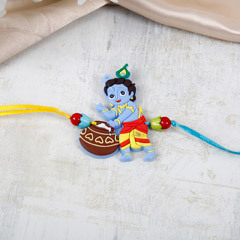 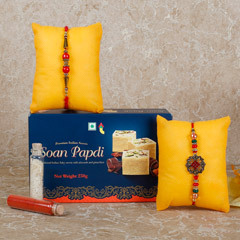 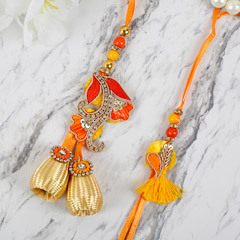 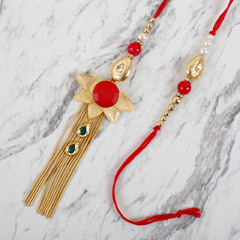 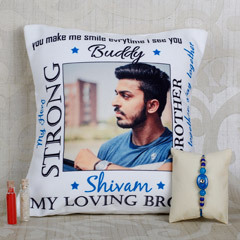 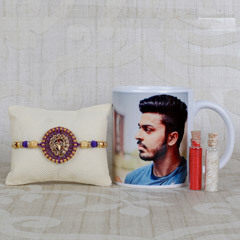 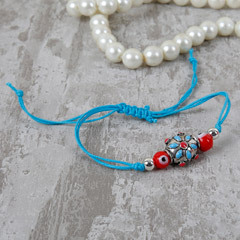 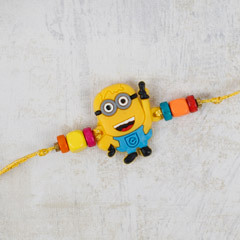 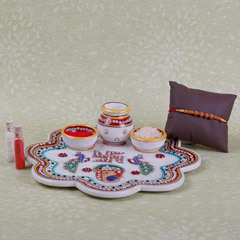 This online gift portal has an exclusive collection of Rakhi and Rakhi gifts online in its inventory which helps the loveable sisters to choose the best rakhis online for their loving brothers. 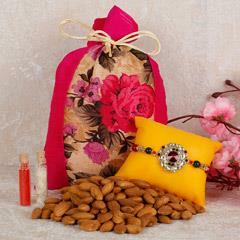 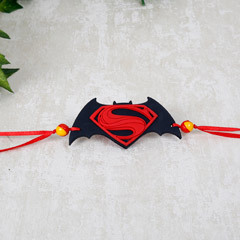 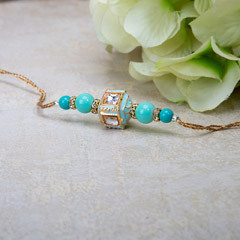 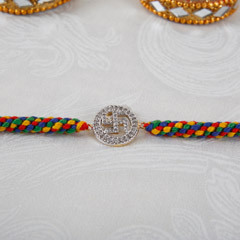 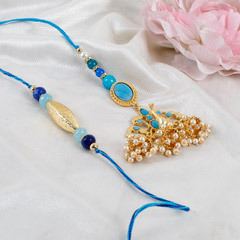 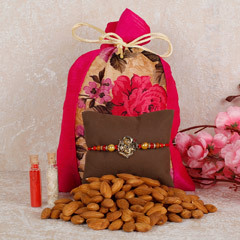 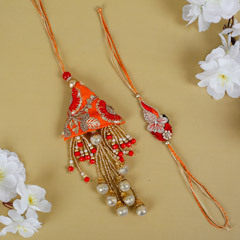 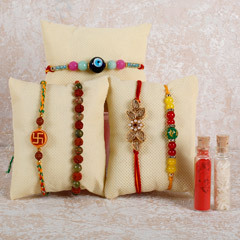 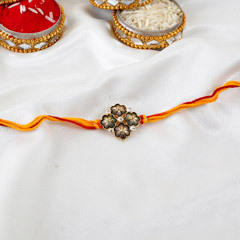 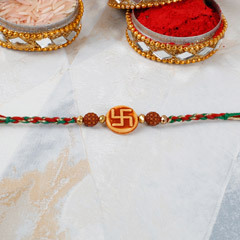 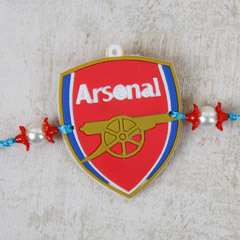 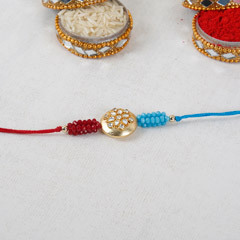 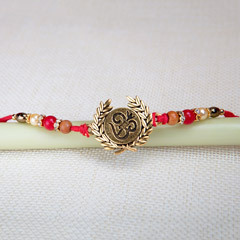 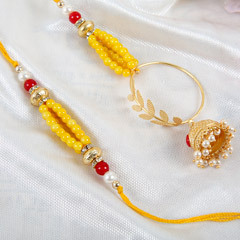 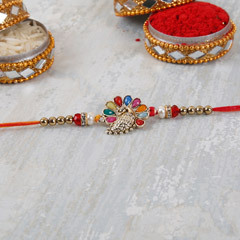 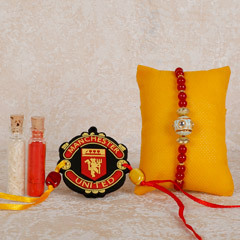 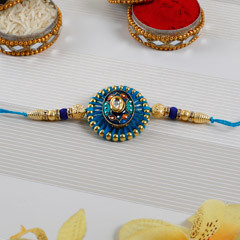 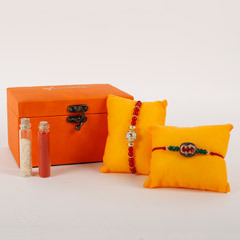 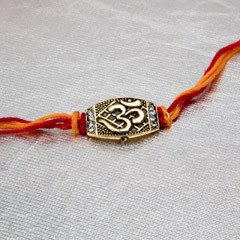 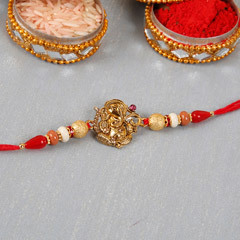 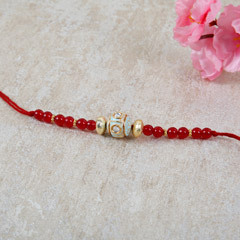 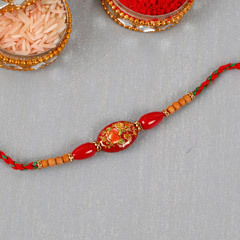 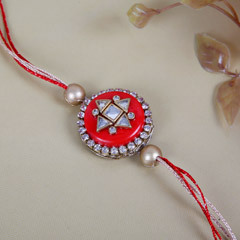 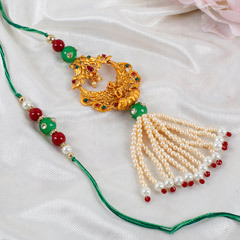 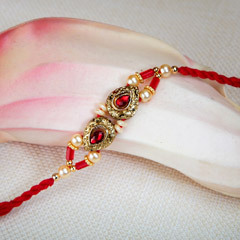 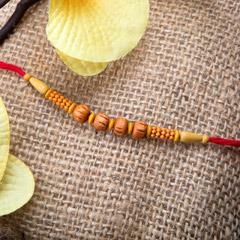 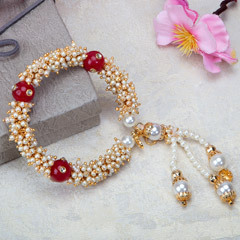 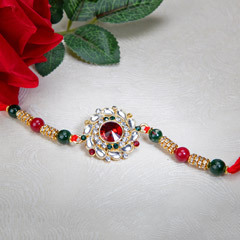 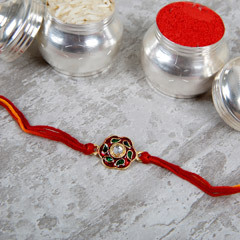 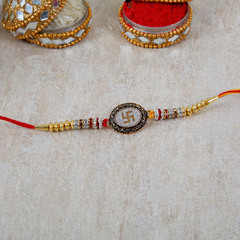 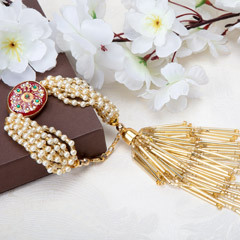 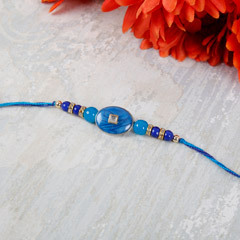 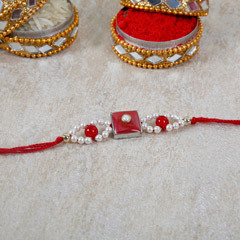 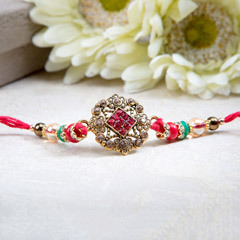 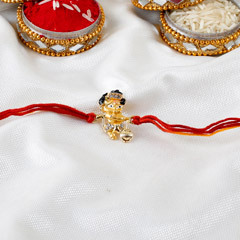 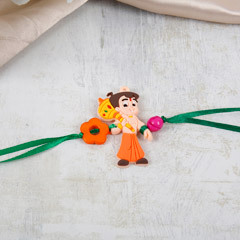 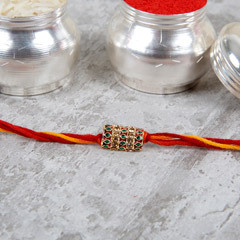 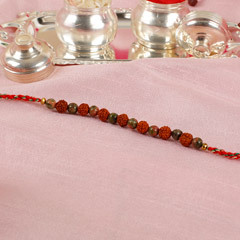 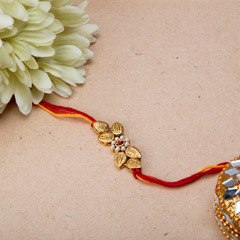 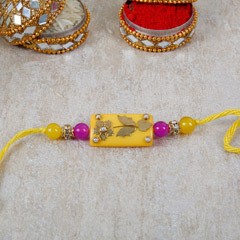 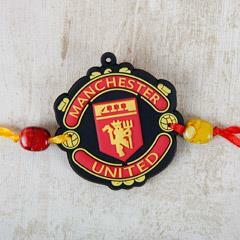 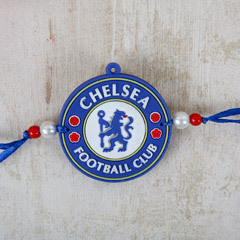 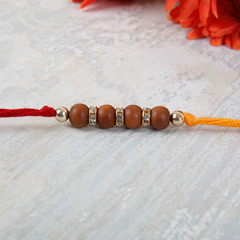 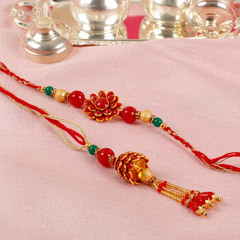 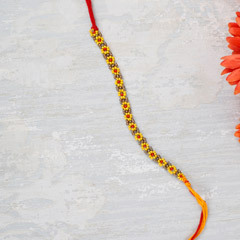 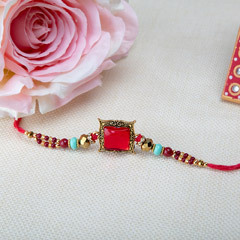 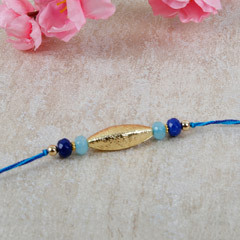 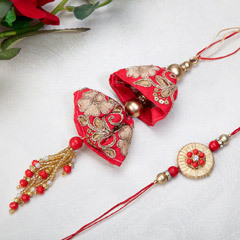 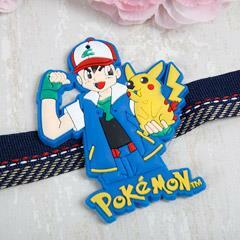 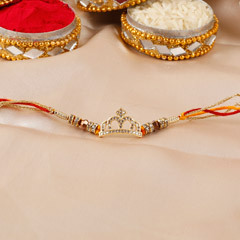 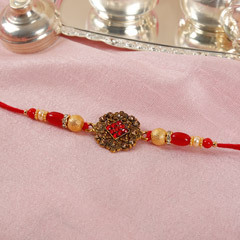 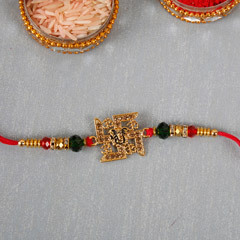 Here on this website, you’ll find great varieties of Rakhis which will elevate your Rakhi celebrations. 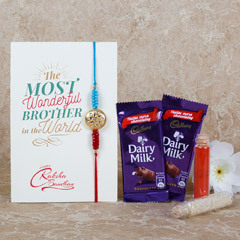 For the brother having classic choices, you can Send Silver Rakhi to Abu Dhabi which signifies elegance with style. 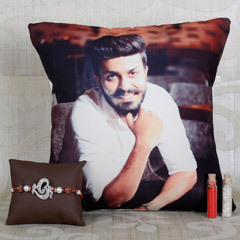 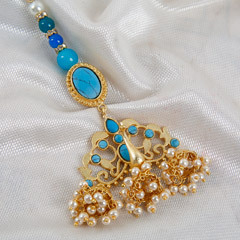 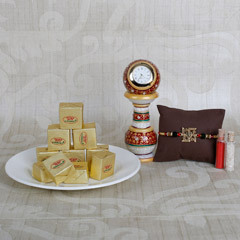 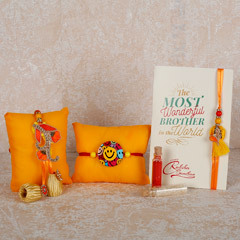 If your brother likes chic stuff, then you can surprise him with Designer Rakhi to Abu Dhabi. 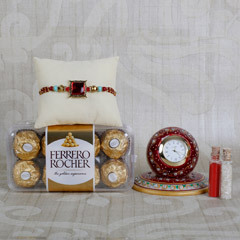 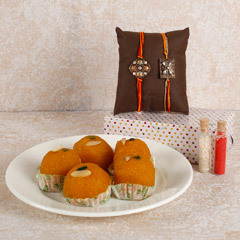 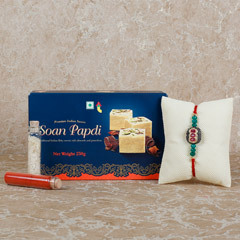 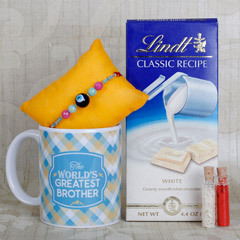 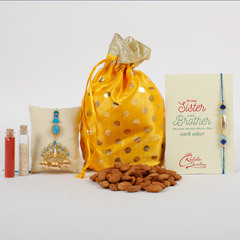 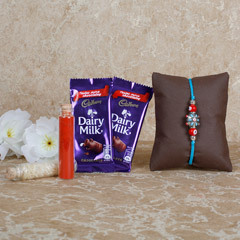 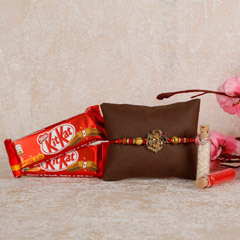 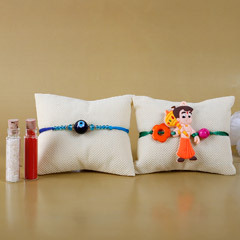 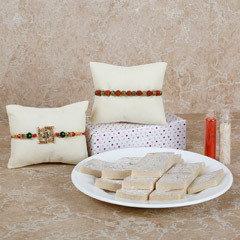 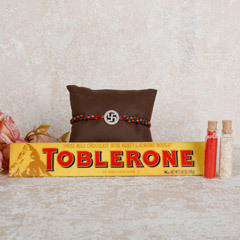 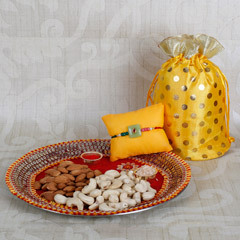 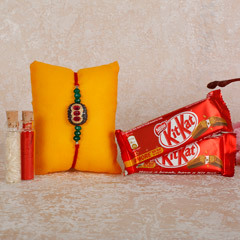 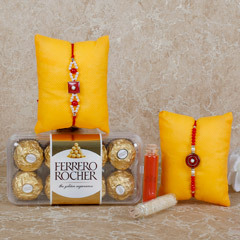 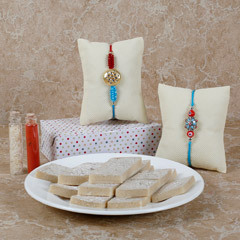 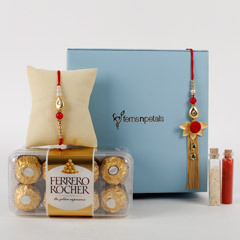 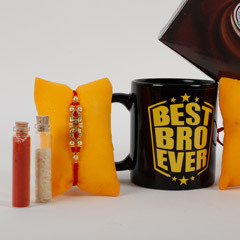 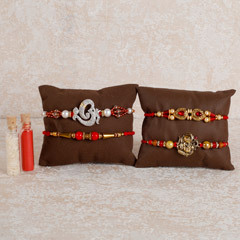 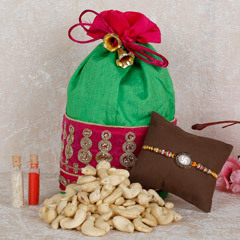 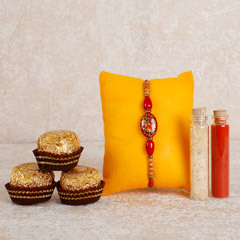 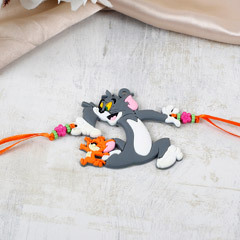 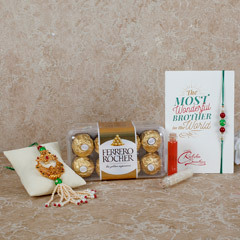 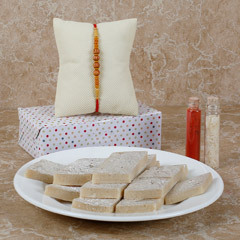 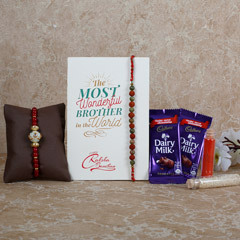 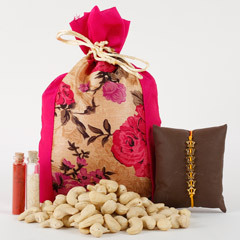 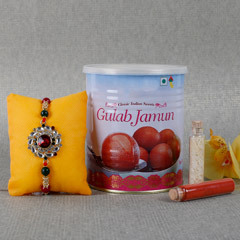 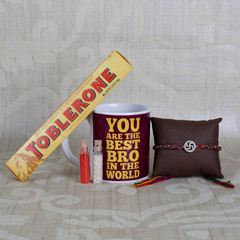 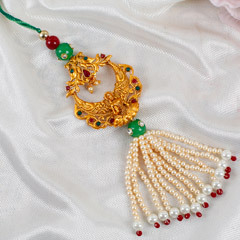 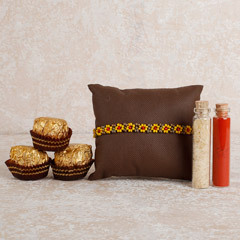 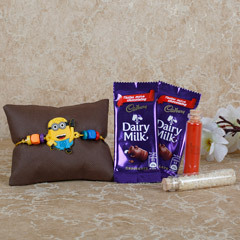 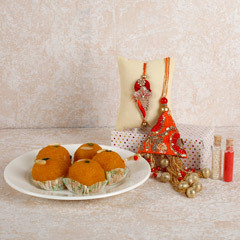 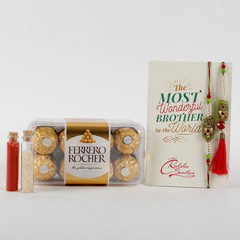 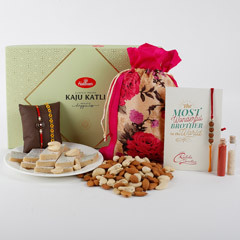 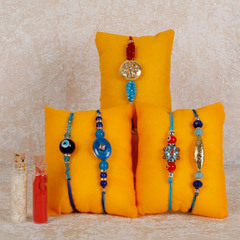 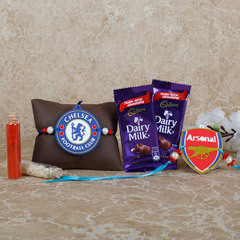 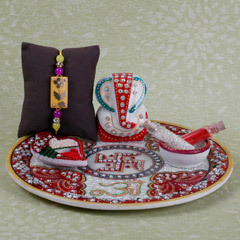 For brother with creative personalities, you can always stun them with Fancy Rakhi Delivery in Abu Dhabi. 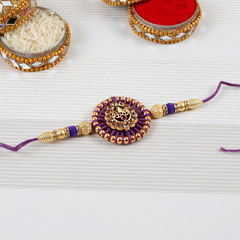 Flowerdeliveryuae.ae is a reliable Online Rakhi Shop in Abu Dhabi that will assist you in delivering your rakhis and other Raksha Bandhan gifts to your brother in Abu Dhabi on time. 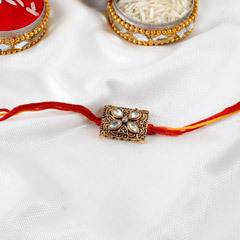 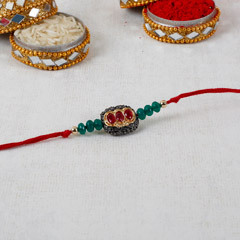 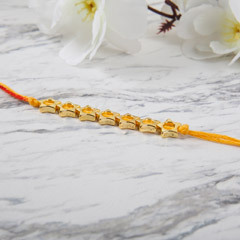 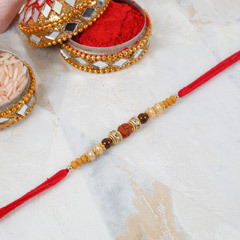 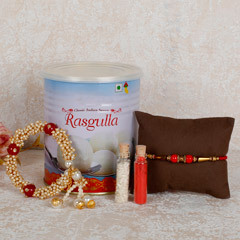 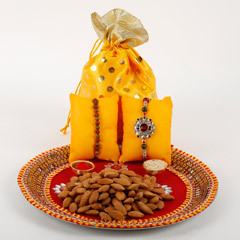 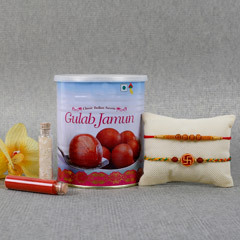 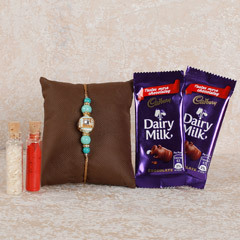 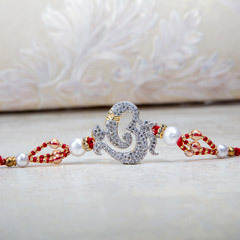 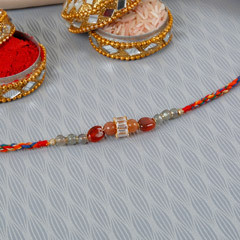 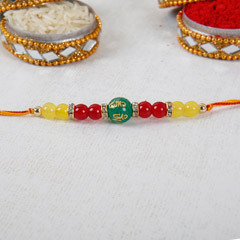 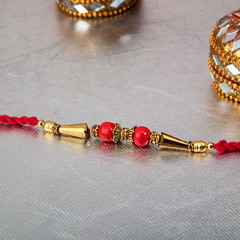 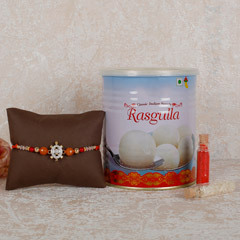 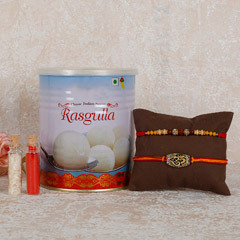 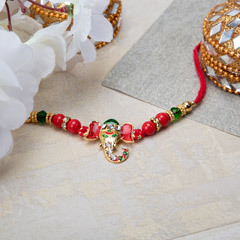 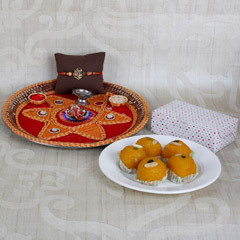 With the help of this website, you can send Rakhis to Abu Dhabi online and other Emirates of UAE like Dubai hassle-free. 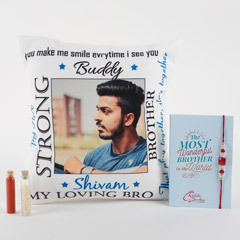 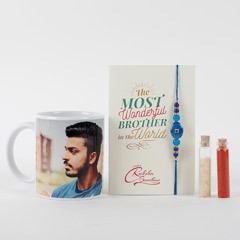 No matter how much the distance between you and your brother, you can send your love and care to him with just a few clicks on your phone with us!